Forget mulled wine, trips to Santa’s Grotto and endless hours spent plodding around shops attempting to secure the perfect gift for Auntie June – there’s a new Christmas tradition in town, and the Mask team can’t get enough of it. 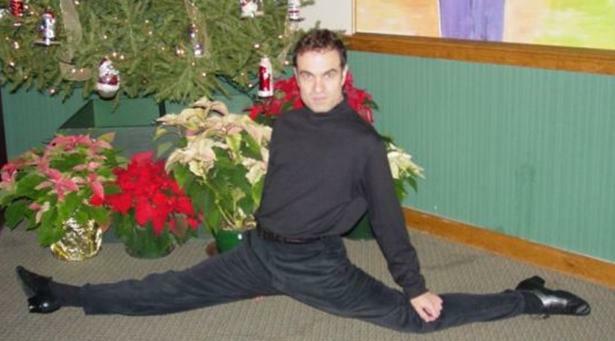 Please allow us to introduce the ultimate in holiday entertainment… awkward Christmas photos. 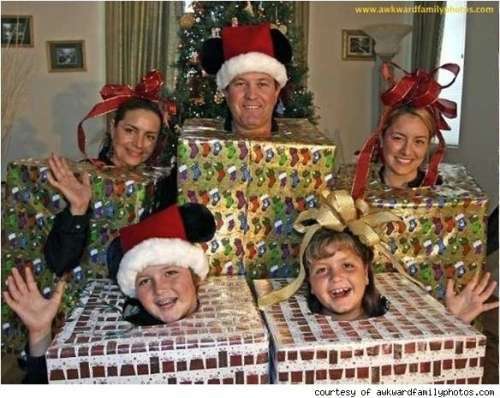 A visit to awkwardfamilyphotos.com has become as essential to the Mask team as a trip to Selfridges every Christmas. We just wouldn’t feel right celebrating without it. In fact it’s something of a Mask tradition. And it seems we’re not the only ones who can’t get enough of the cringe, because the awkward folk behind this totally brilliant website have now launched an app and a book, so you can keep those mortifying moments close, wherever you are this winter. Stocking fillers don’t get better than that. 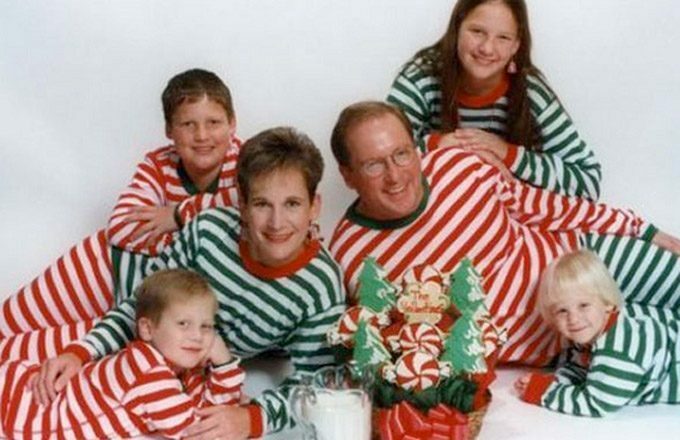 These are ten of our favourite Christmas failures. 1. Like father like son? 2. 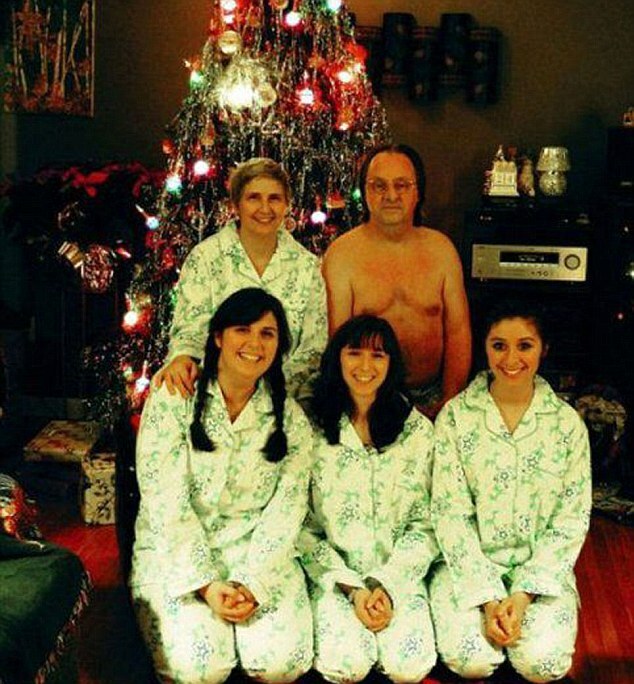 A family shows off their matching pyjamas, seemingly unperturbed by the naked man perched behind them. 3. 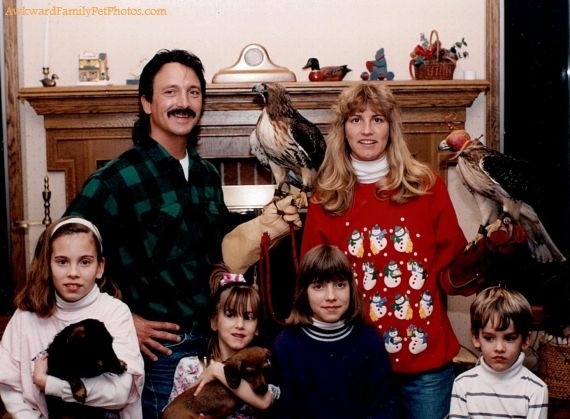 Because nothing says Christmas like festive falconry. 4. 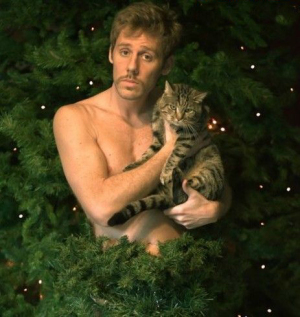 Troubled by his missing clothes, a gentleman takes refuge within a Christmas tree. The less said about pins and needles the better. 6. There’s so much wrong with this one we can’t even start. 7. 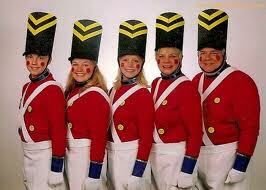 These tin soldiers are brave. Very brave. 8. Pregnancy is a gift. 9. This guy’s flexible. Festively flexible. 10. A dog finds itself in an uncompromising position. These people think he’s Jesus. He doesn’t have the heart to tell them he’s just a dog. It’s all a bit alarming.